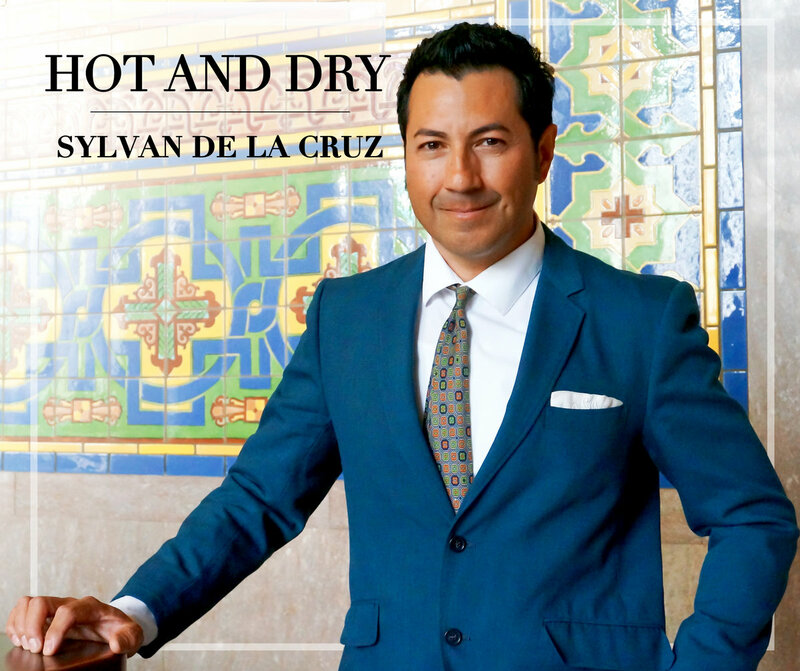 Hot and Dry is the title track of my debut EP. It's a song about the great California drought, also known as my love life. Downtown is a duet featuring LA singer Nikki Steen. This Day is a song about someone that is missing their romantic loved one that is away, working, or maybe overseas during the war. Get Up is a song about motivation.